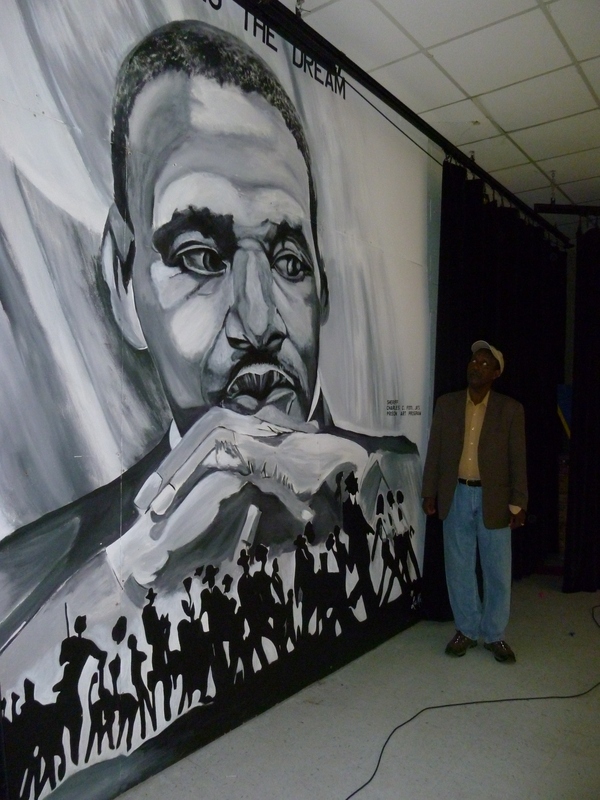 Ato Yohannes spoke at the Dr. Martin Luther King Branch Library in New Orleans. 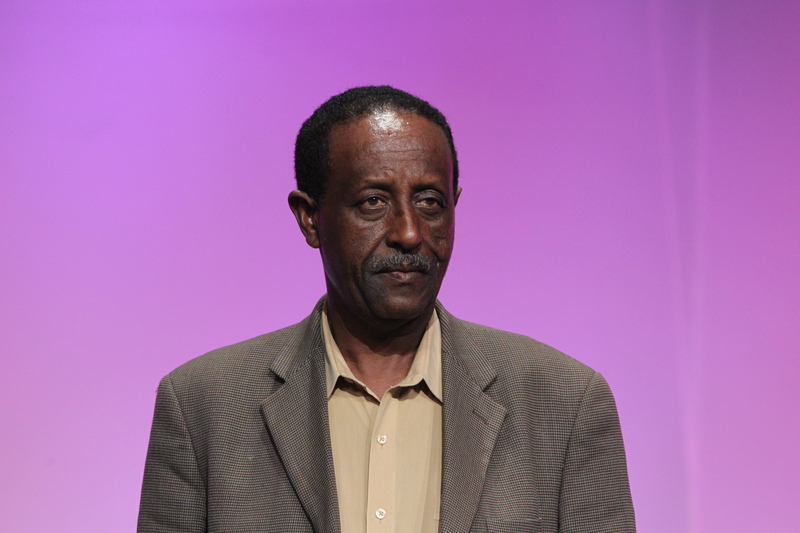 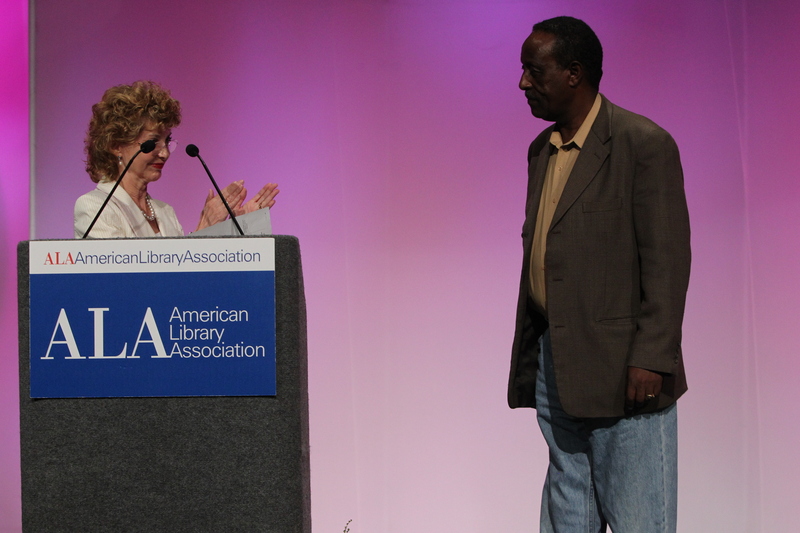 Ato Yohannes Gebregeorgis spoke at the Dr. Martin Luther King Branch Library in New Orleans on Friday June 28, 2011. 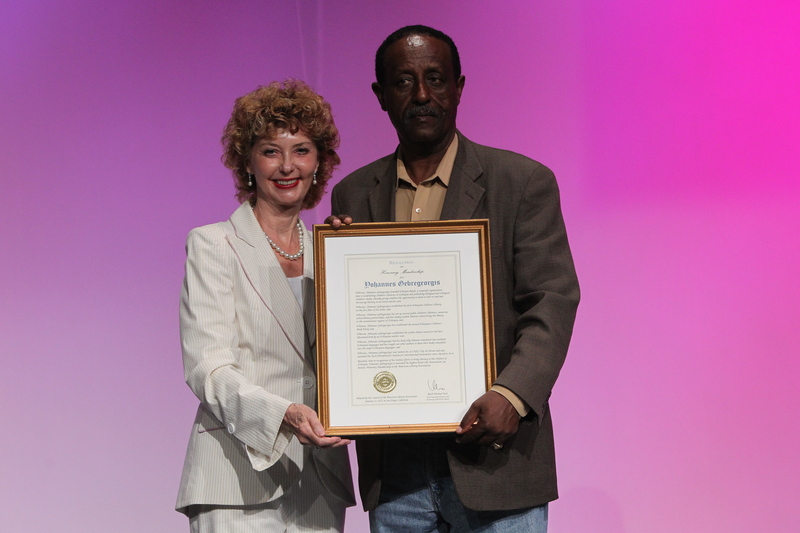 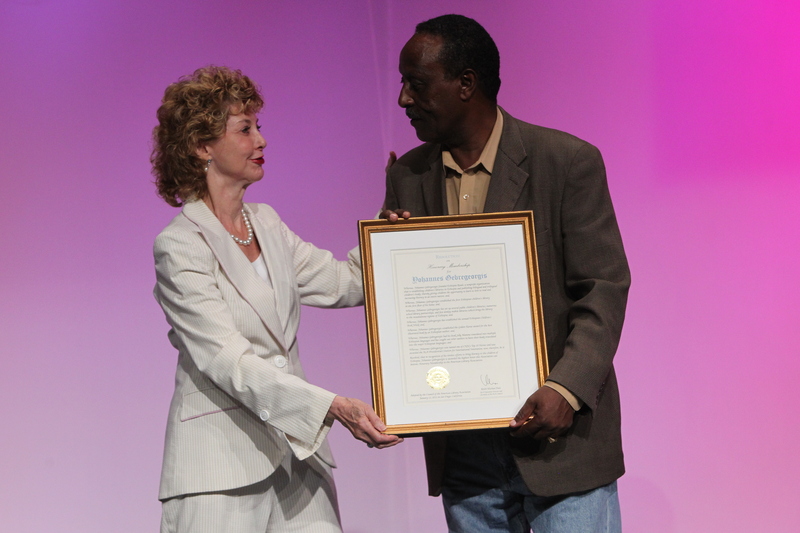 He was in New Orleans to receive Honorary Membership to ALA, the highest award that ALA bestows on an individual.